Shares in Fiat Chrysler have gone crazy this week as investors speculate about a Chinese takeover of the automaker. The stock gained as much as 13% in Milan to hit its highest level in 19 years after Automotive News reported Monday that a well-known Chinese automaker had made a bid for the company. 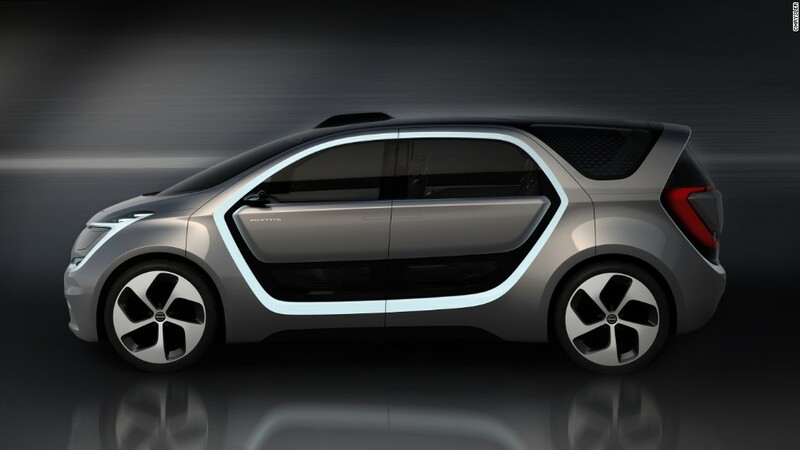 The article, based on unnamed sources, said Fiat Chrysler (FCAU) had rejected the offer for being too low. But it went on to suggest that other Chinese firms may also be considering bids. A Fiat Chrysler spokesperson declined to comment on "rumors about China." China's Great Wall Motor and Geely (GELYF), which were among those mentioned in the report as potential bidders, did not immediately respond to CNNMoney requests for comment outside of office hours. Geely already owns Swedish brand Volvo, which recently promised to phase out diesel and gas engines by 2019. In addition to the Fiat and Chrysler brands, the Italian-American group owns Jeep, Maserati, Dodge, Ram and Alfa Romeo. It's recently been ramping up sales of its Jeep brand in China, producing the SUVs through a joint venture with Guangzhou Automobile Group. 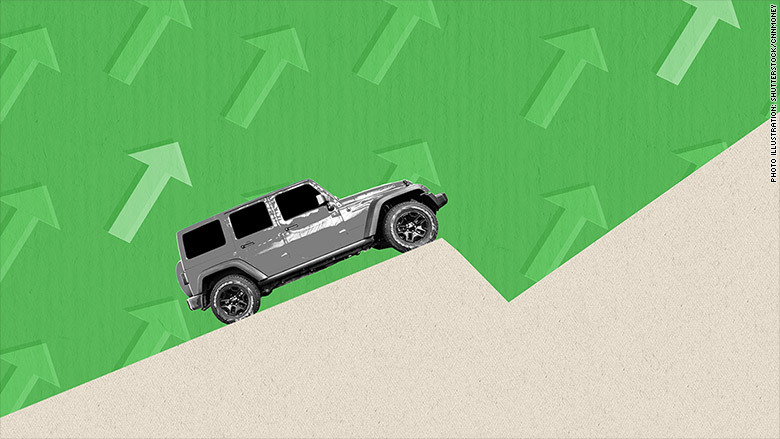 "There's huge potential in Jeep and I think that's what potential bidders would be interested in," said David Bailey, a professor of industrial strategy at Aston University in the U.K.
Morgan Stanley said in a research report this week that a Chinese takeover could make a lot of sense because it would give the new owners an easy way of expanding fast in the U.S.
Plus, SUVs are a big deal in China and "Jeep is synonymous with SUVs," the analysts wrote in the report. Bailey cautioned, though, that the Trump administration would likely be deeply opposed to allowing an iconic American brand like Chrysler to be sold to a Chinese buyer. Jeep is considered the most valuable brand at Fiat Chrysler. Even if a Chinese bid doesn't materialize, investors may still have good reason to be bullish about the stock. "We see substantial hidden value," within Fiat Chrysler, the Morgan Stanley analysts wrote. They suggested that the company would be worth a lot more if it was broken up. For example, the Jeep brand on its own is worth more than the current market value of the company, they wrote. CEO Sergio Marchionne said in a conference call with analysts last month that he would lay out his plans for the company in early 2018, and he hinted that some brands or parts of the company could be spun out.